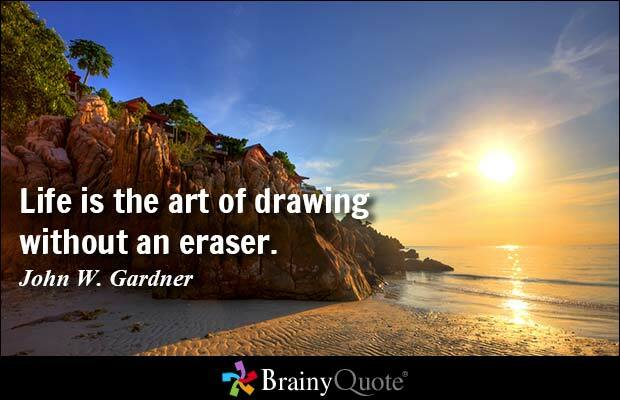 This covers many forms of drawing, including pencil, charcoal and colored pencil art. There are many techniques and tips on how to draw. I hope these help bring out your inner artist.